Red-tailed Hawk is the first Forest School to arise out of Southern Georgian Bay and the only Forest School Canada certified program in the region. If you believe in your child’s learning and development being tied into natural recreation, then you are in the right place. 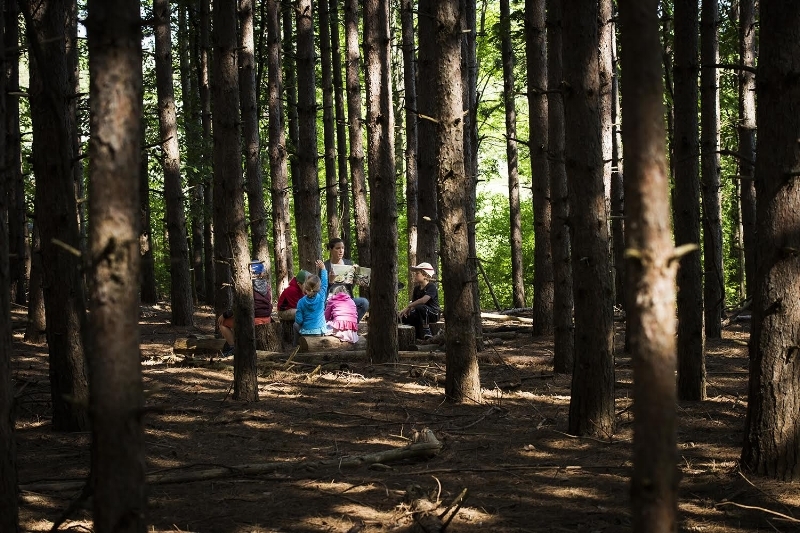 The benefits of a Forest School are expansive including: learning through healthy and active exploration, fostering self-esteem, building confidence, managing risks, stimulating cognitive growth with all five senses, enhancing mindfulness, developing physical literacy, and most importantly, utilizing nature’s classroom. Let’s begin!